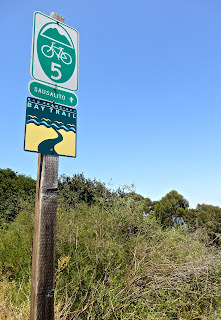 Living here is SF I have crossed the GG Bridge many times (driving up to Napa and the wineries North) and see lots of bicyclists out there, and I must commend you for your bravery and stamina!! 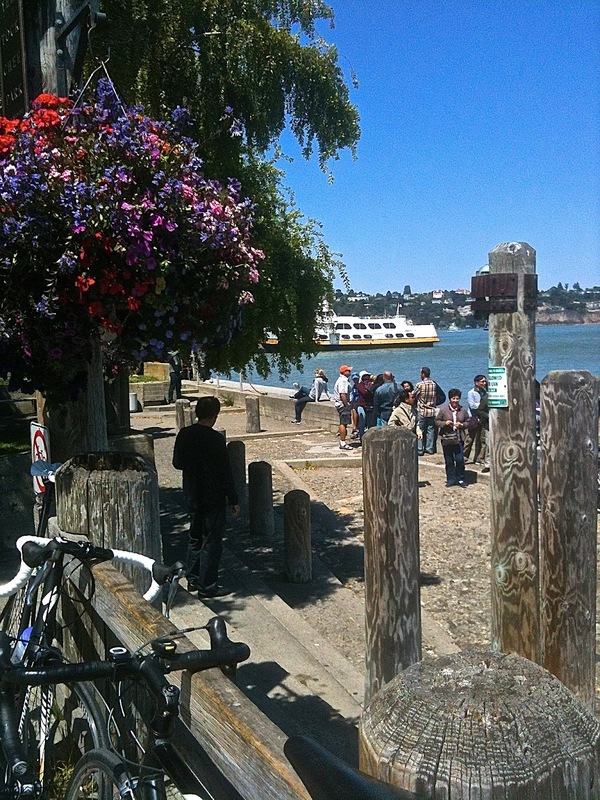 Yes, Sausalito is lovely, but is more times than not overrun with tourists. Thank you! Sausalito was packed to capacity with tourists the day we were there. I even have a photo of one of the many, completely full, bike racks in the town filled with the tourist bikes (well over 100 at each) all bunched up together. I almost posted the picture in my blog. 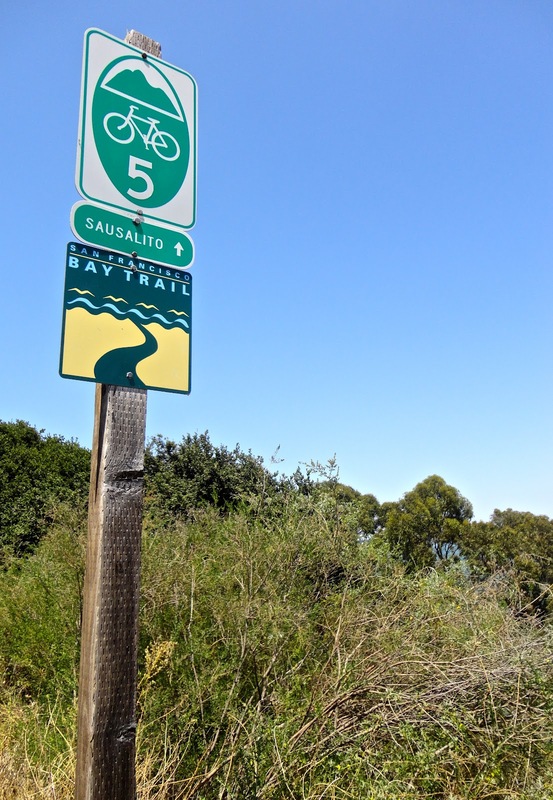 As lovely as Sausalito is, even on a sunny, crowded day, I plan to do exactly what you do on my next trip - cross it by car to head north to Napa (where some friends of ours live), and experience the wine regions of Napa and Sonoma.